UPDATE: According to Hal Schirmer, the community attorney involved in the case, the property at 365 Green Lane has now been taken off the market retroactively to Sunday, July 6. Joseph has not returned calls seeking comment. 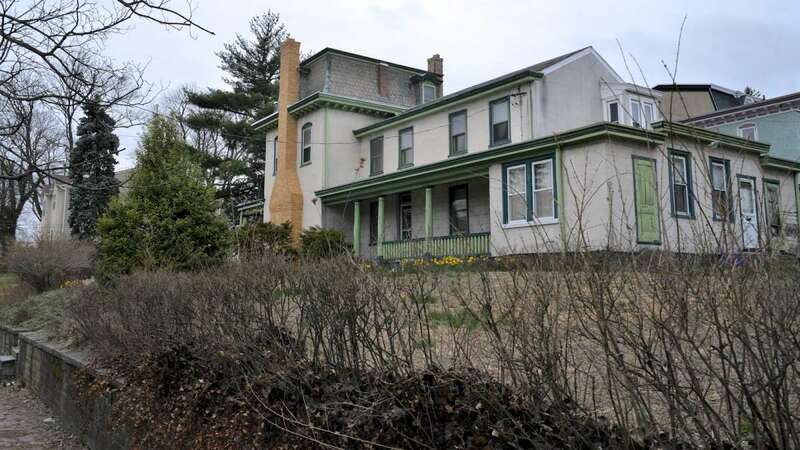 Roxborough’s 365 Green Lane, also known as the “Benjamin Kenworthy House,” — a historic Victorian-style single-family dwelling home that dates back to the late 1800s — is back on the market after a series of zoning debates. Owner and developer Todd Joseph has put the house back on the market for $379,000 after purchasing the house in Dec. 2013 for $200,100. The Kenworthy House has been the topic of much conversation and debate in the months since Joseph purchased the property. 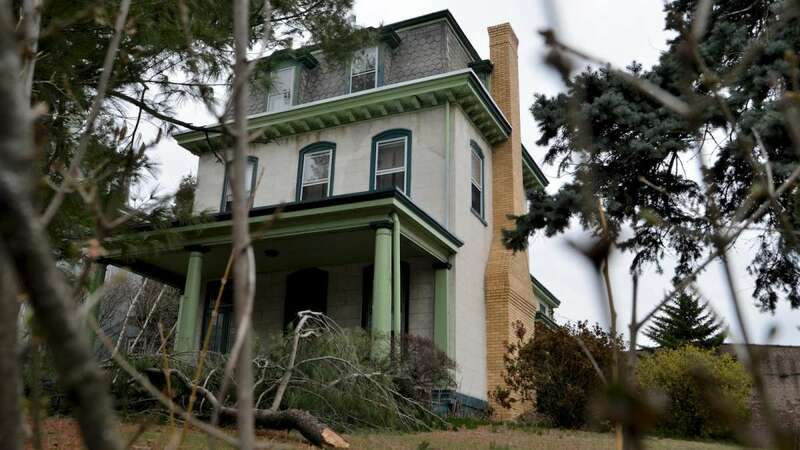 The historic home, which was owned for over 50 years by local residents, falls under the community’s recent remapping of zoning for larger single-dwelling homes. Under the remapping, properties listed with an RSD-3 code such as the Kenworthy House are permitted to be used for single-family dwellings, passive recreation, family day care and community gardens. 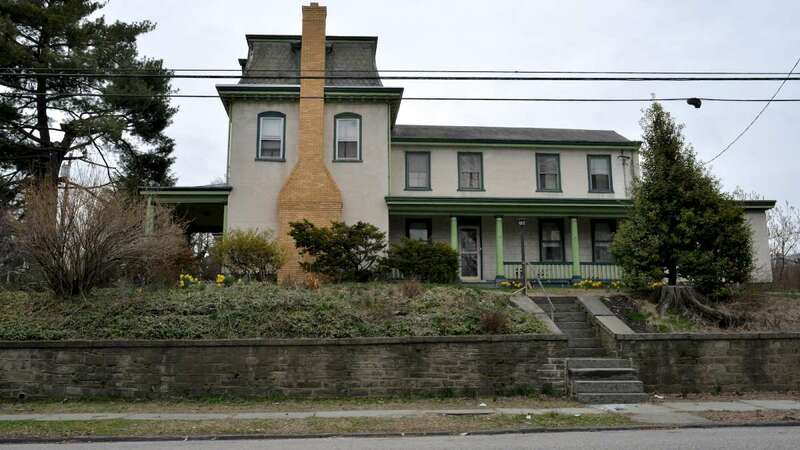 According to Roxborough community members, Joseph was made fully aware of the house’s rezoning prior to settlement, yet after the purchase, Joseph filed a proposal to perform the complete demolition of all existing structures at 365 Green Lane and build eight lots upon the property. 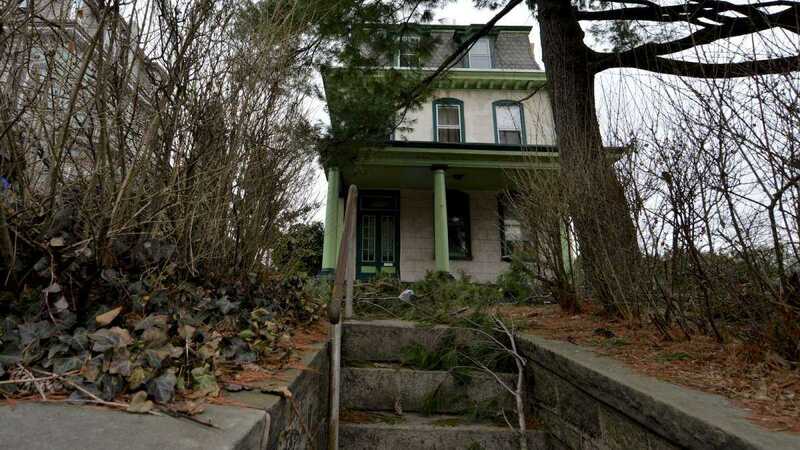 “His proposal completely changes the context of this neighborhood,” said Kay Sykora who is a longtime resident of Green Lane and the director of the Manayunk Development Corporation’s Destination Schuylkill. “Many of us have chosen to live in these houses because of the physical character they represent. When you tear down portions and throw completely unrelated types of housing in, it destroys that character. 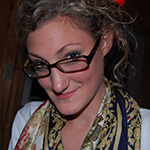 We have no problem with the newer housing, but not at the expense of the older community,” Sykora added. A hearing on Wednesday in front of the Zoning Board of Adjustment had to be rescheduled after Joseph failed to appear to his planned presentation in front of the Central Roxborough Civic Association on May 1. After the June 5 CRCA meeting, which Joseph did attend, he offered to build six units on the Kenworthy House property rather than the originally intended eight. Testifying before the ZBA on Wednesday, Joseph cited “economic hardship” as his reasoning for building multiple units on a property zoned for single-family dwelling. The revised proposal was not enough for the community or the zoning board. It did not take much deliberation for members of the ZBA to deny Joseph’s proposal. Though community members let out a sigh of relief following Wednesday’s hearing, the fight may not be over. While many hope to see the house preserved and restored to its original glory, Joesph currently maintains the right to demolish the structure.